Adding on to the long list on en bloc developments, Tulip Garden and Windy Heights are the latest projects to be launched for collective sale tenders – after seeing Cairnhill Mansion en bloc by Low Keng Huat and Pearl Bank Apartments en bloc by CapitaLand happening in just this month alone. Located within the Farrer Road precinct and next to the one of the newest luxury condo in the area, Leedon Residence, it is Tulip Garden’s 4th attempt at a collective sale. The development comprises of a total 162 residential units and 2 shops. It spreads across a land area of around 296,203 square feet and has a 1.6 gross plot ratio. It has the potential to be redeveloped into a brand new condominium with approximately 670 private homes (with an average size of 790 square feet). 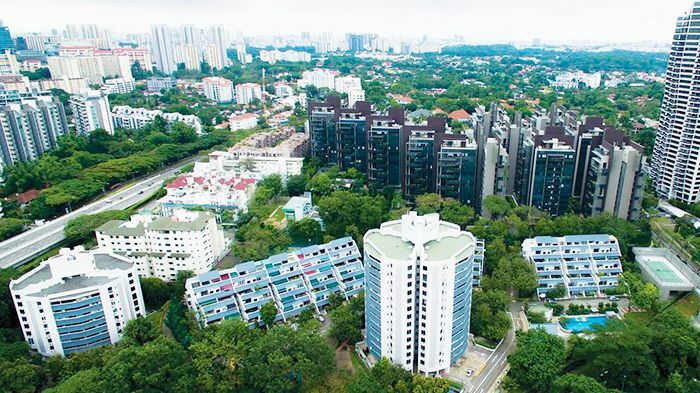 This time around, Tulip Garden has set a reserve price of $753 million or $1,486 psf ppr and the owners will expect to receive a sale proceed between the range of $3.6 million to $6.3 million if the en bloc sale goes through at the reserve price. On the other hand, Windy Heights (situated in the Eunos/Kembangan) precinct is, in fact, one of the largest freehold residential plot in District 14 being listed for collective sale. It currently sits on a land area of around 250,702 square feet and it comprises a total of 200 residential units and 2 commercial units – spreading across 4 residential blocks in total. 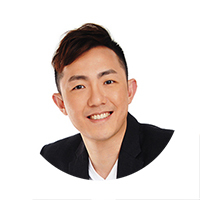 The reserve price of Windy Heights has been set at a whopping $806.2 million or $1,288 psf ppr and the future new launch condo has the potential to yield around 581 residential units of 100 square metres each. Both tenders for Tulip Garden and Windy Heights en bloc will close at 11 April, 3pm and 18 April, 2.30pm respectively.